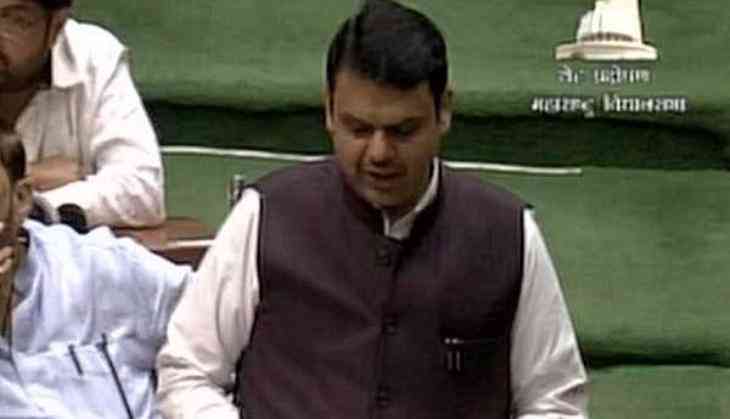 Maharashtra Chief Minister Devendra Fadnavis on Sunday urged the people of the nation to join the fight against terrorism, adding it would be the biggest tribute to the brave hearts. Speaking at the ninth anniversary of 26/11 Mumbai terror attacks, the chief minister said, "The way incidents of terrorism are increasing, not only the police and security forces, but all citizens of this country need to be vigilant and alert. Every citizen should cooperate with our police and the army force. We should work together to crush terrorism. This would be the biggest tribute to the martyrs," Fadnavis said. Fadnavis, along with Governor Ch. Vidyasagar Rao, also remembered the victims, who had lost their lives in the dreadful attack and paid floral tribute to them at a memorial in Mumbai. Meanwhile, the nation mourned the demise of scores of people who were killed in the terror attack happened on this day in 2008. Ten Lashkar-e-Taiba terrorists came to Mumbai via sea route from Pakistan and carried out series of coordinated shooting and bombing attacks across the city. The attacks lasted four days, killing 166 people and injuring over 300. Various events have been organised today in the memory of the martyrs of the attacks. The Mumbai Police have organised a 'Salutation Ceremony' at the martyrs' memorial at the Marine Lines.